The Healthcare sector today is changing as both private and public sector entities face renewed pressure to become more cost-effective, efficient and innovative while still offering the same quality of care. Health enterprises are looking to the future and implementing cutting-edge digital solutions, consumer-centric services and flexible operating models. However, in order for everyone to benefit from intelligent and personalised care, healthcare organisations must ensure trust and confidence through effective management and strategy. 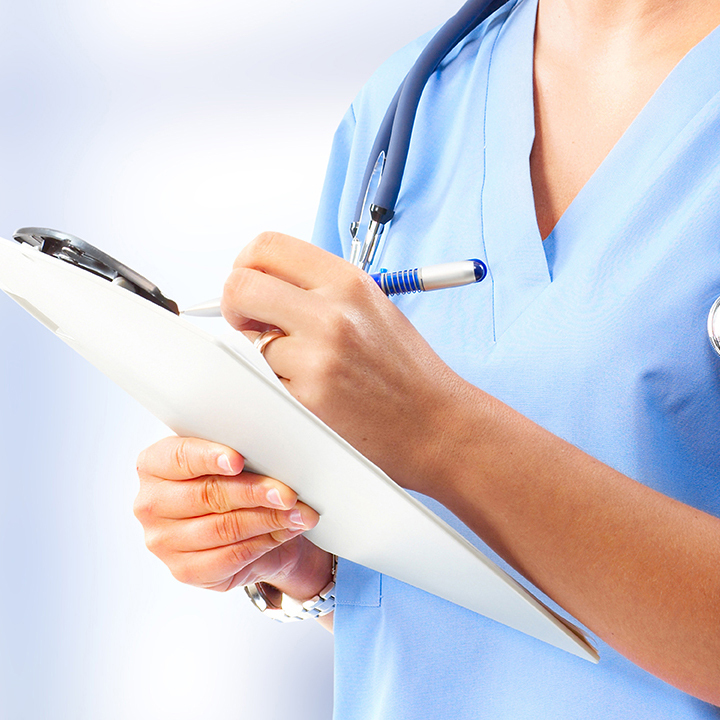 Merranti provides a comprehensive service to support healthcare clients across the UK. We offer the strategic expertise and digital intelligence required to implement practical solutions that benefit health organisations as well as patients. Our objective is to add value and improve performance through strategies tailored to each of our client’s distinctive situations. Digitally-driven intelligence – experts in implementing cloud-based solutions, artificial intelligence (AI) and analytics to inform real-time decision-making. We help clients offer a high-standard of care at a lower cost. Mergers and Acquisitions (M&A) – Merranti helps healthcare companies maximise their chances of a prosperous M&A with our client-focused approach that incorporates strategic acquisition methodology, proper due diligence and meticulous integration. Improving operational efficiencies – increase productivity and enhance services while maintaining financial sustainability. We assist clients pinpoint strategic courses of action that build upon existing strengths with their ambitions in mind. Change management – unique and methodical approach to bring about transformation. We understand what makes your organisation unique and provide the necessary support to realign it with the demands of the wider business environment. Designing organisations to achieve peak performance – we help clients to streamline their processes and make significant and time-critical decisions in an effective and well-informed manner.